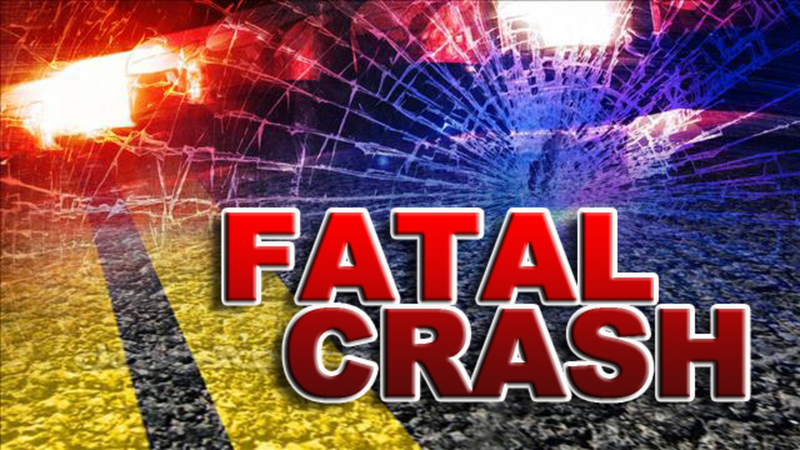 Late Tuesday morning, Amarillo police officers were dispatched to the 3400 block of West Amarillo Blvd on a motor vehicle collision. Upon their arrival, officers discovered a 2004 Chevy Blazer had been eastbound on West Amarillo Boulevard at Tennessee Street. The Blazer was being driven by Karen Lynn Diaz-Green. Diaz-Green lost control of the Blazer and the vehicle left the roadway, skidded across a parking lot, and hit a tree. Diaz-Green was taken to a local area hospital with life threatening injuries. She later died at the hospital. Justice of the Peace Thomas Jones has ordered an autopsy. Speed is a possible factor in this crash. The incident is being investigated by the Traffic Investigation Squad of the Amarillo Police Department.